King Recharge 500mg Cartridges lead the pack with a compact design and are compatible with most 510 batteries. 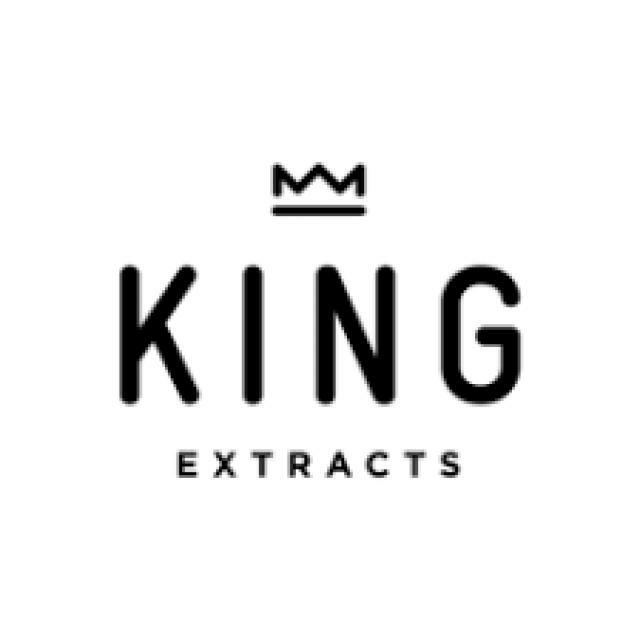 King concentrates are clean and sophisticated blends made from CO2 extractions that are fractionally distilled for clarity and purity with proprietary terpenes blended in to deliver a robust, full-flavor profile. 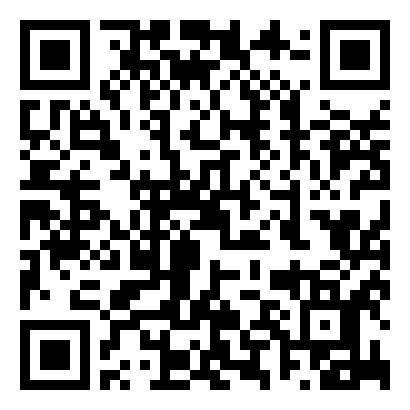 Available in three King Classic strains: Sativa (Jack Herer), Indica (True OG) and Hybrid (NYC Diesel) and two King Limited Edition Sativa Natural Flavors: WM (Watermelon) and BG (Bubble Gum). How will you rule?